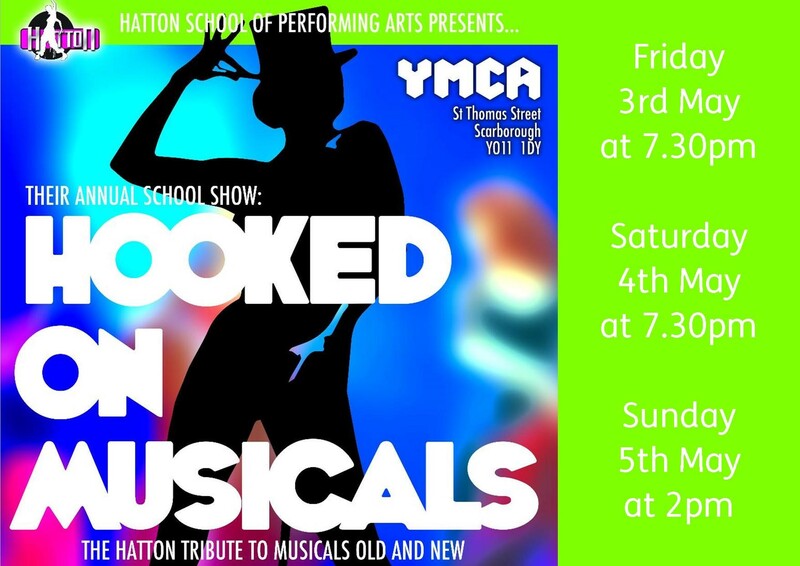 At the YMCA Theatre, we play host to many fantastic musicals, pantomimes, dance school shows, plays and tribute acts throughout the year. All the information shown below is accurate to the best of our knowledge, but is subject to change. Further details will be added as they become available. 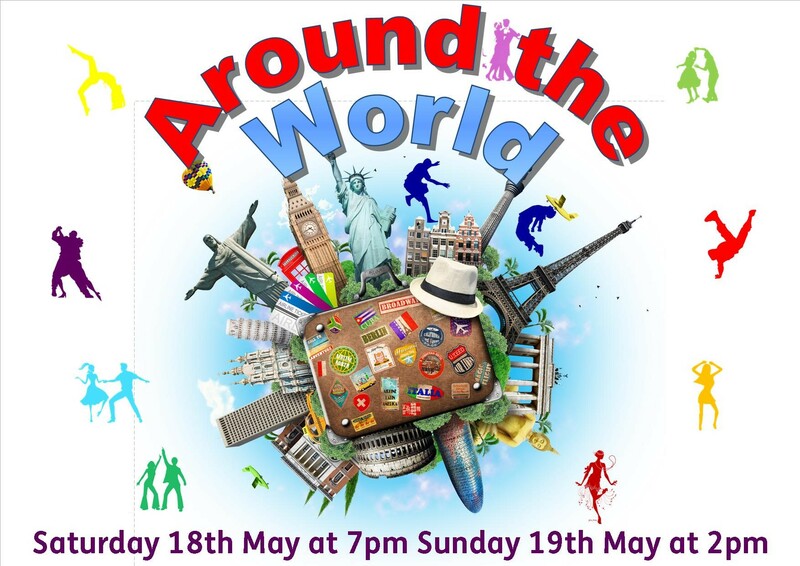 If you would like to see which productions have been on the YMCA Theatre stage recently, click here. 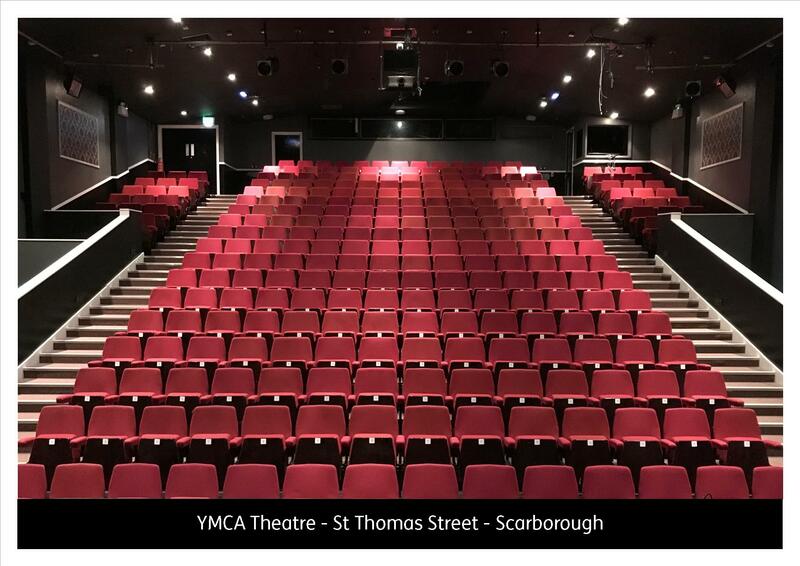 Keep up-to-date with what's happening at YMCA Scarborough. Sign-up here. 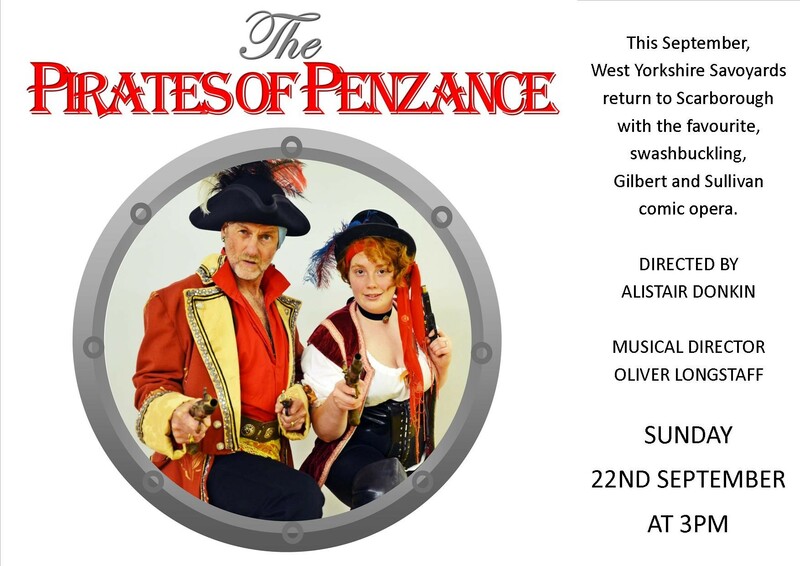 You can buy tickets for productions at the YMCA Theatre from our Box Office or over the telephone, and for most of the shows you can also purchase online. 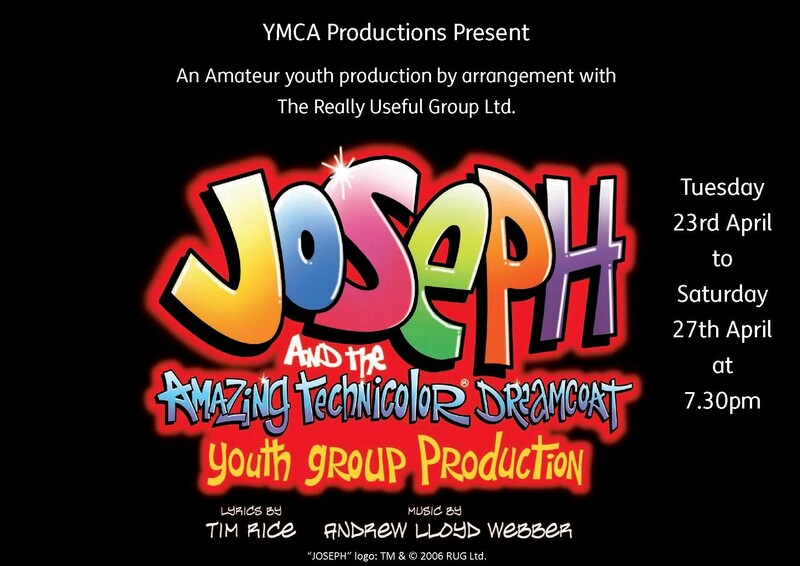 YMCA Productions - All of our productions are family friendly, however some of our musicals may contain mild language and suggestive themes. 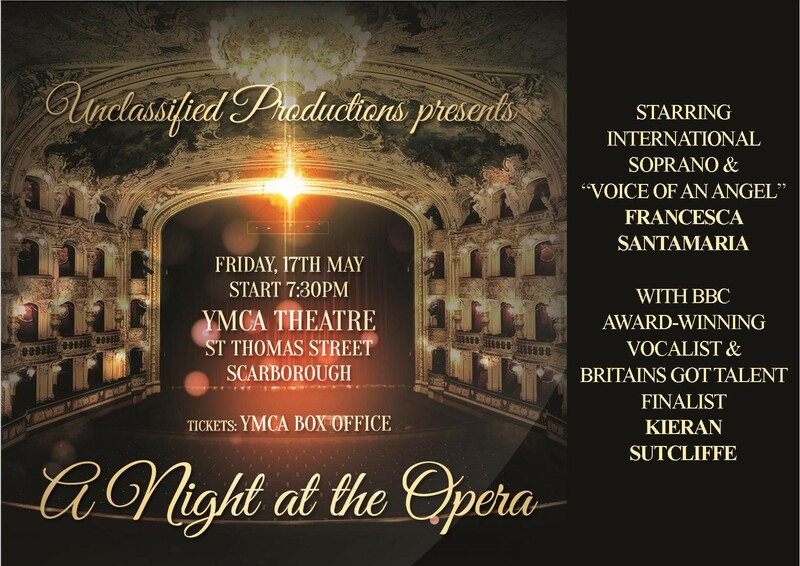 If you have any questions please email our productions director: James@ymcascarborough.uk. All other productions - Although the YMCA only allows productions which are of family friendly nature, we are not responsible for the content of our hirers shows and can not provide content advisories for them. 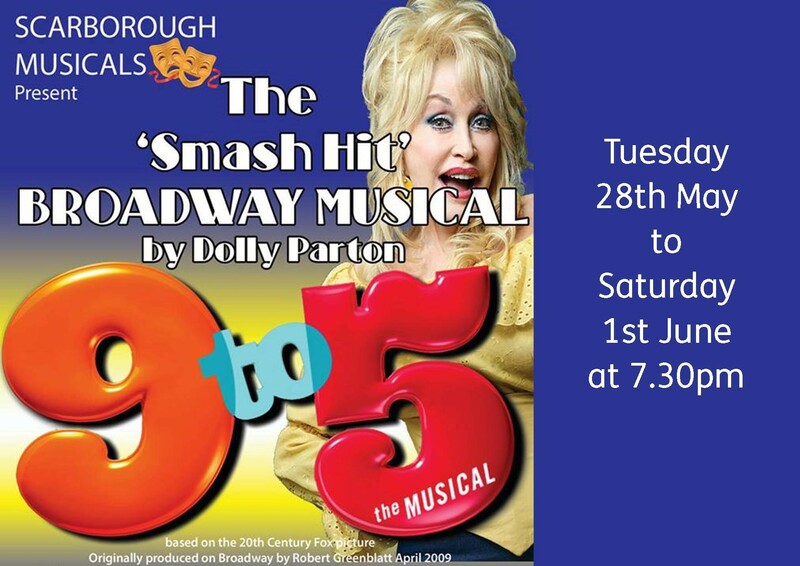 Groups of 10 or more £9.50 per ticket. 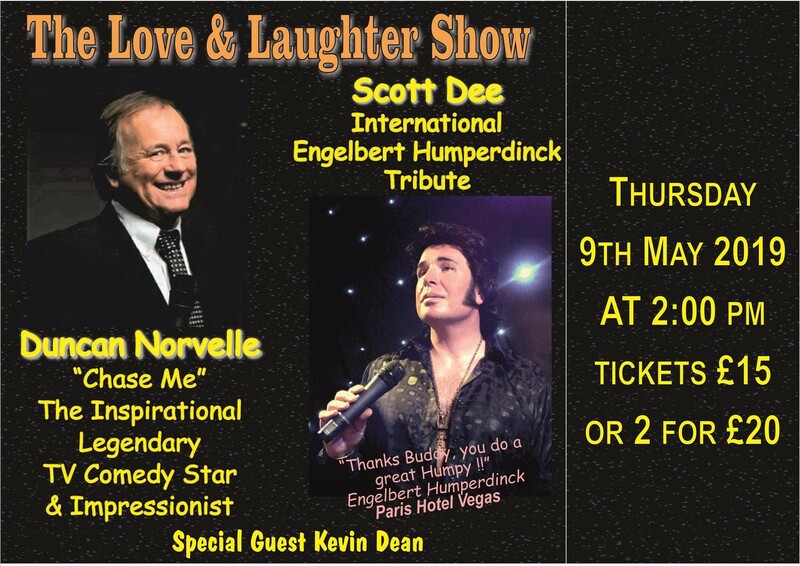 Starring the Legendary TV & Theatre Comedian and Impressionist Duncan Norvelle and featuring International Engelbert Humperdinck Tribute Scott Dee. This is a show not to be missed. 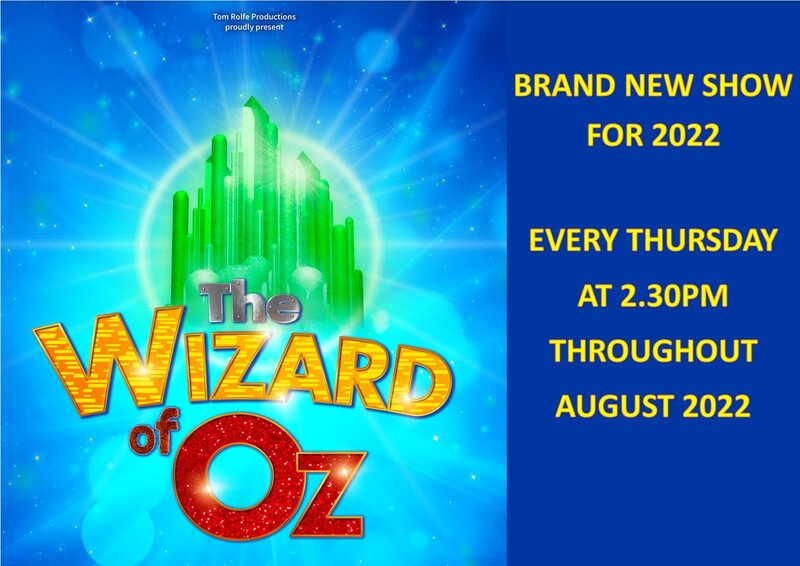 Having sold out in shows around the UK it is advisable to book early to avoid disappointment. 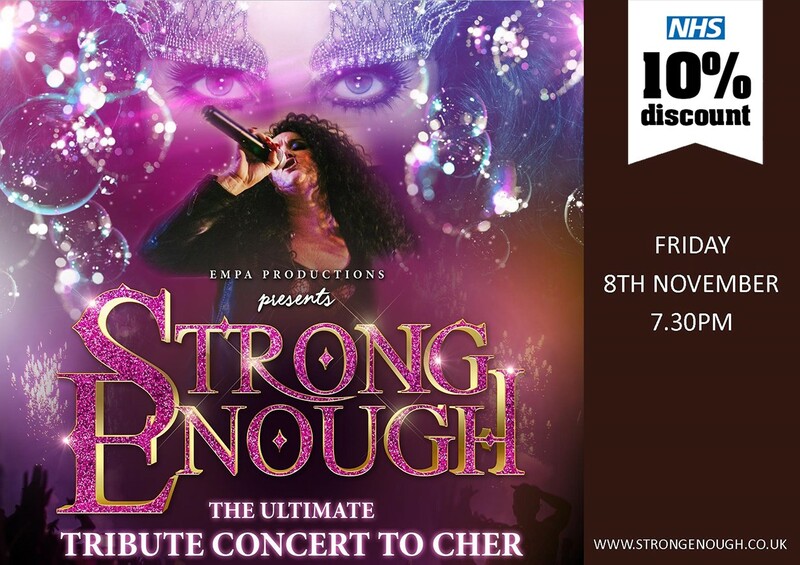 You will be delighted by Duncan’s inspirational comedy performance and thrilled by Scott’s pitch perfect tribute to the great star Engelbert Humperdinck, featuring all his best known hits. With Special Guest Kevin Dean. All in all, first class professional entertainment. 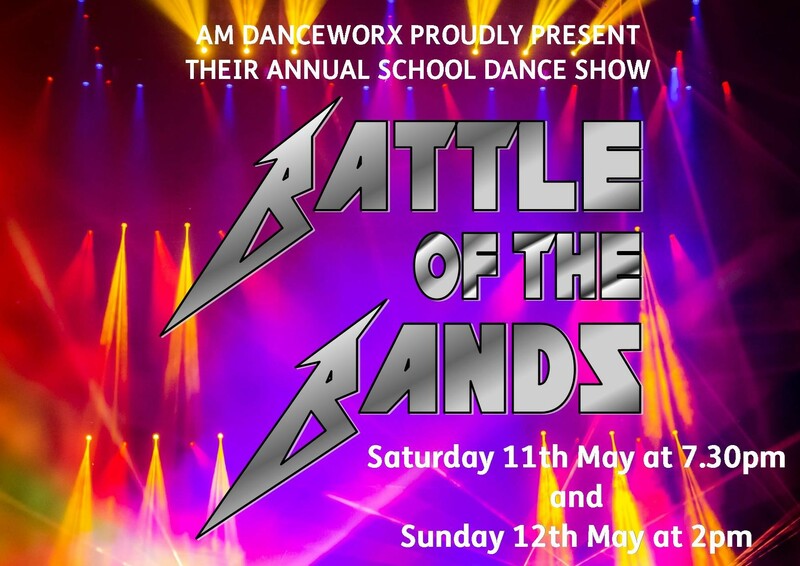 AM Danceworx annual school dance show. Featuring Lancashire’s “Wandering Minstrel”, Phil Kay, this show has been running for almost two years, including Christmas Specials, across Lancashire and Nottinghamshire. Heralded with much acclaim with comments like “The best shows we’ve ever seen” – “We didn’t know what to expect but what a hoot!”. “this is by far the best thing we’ve had here”. 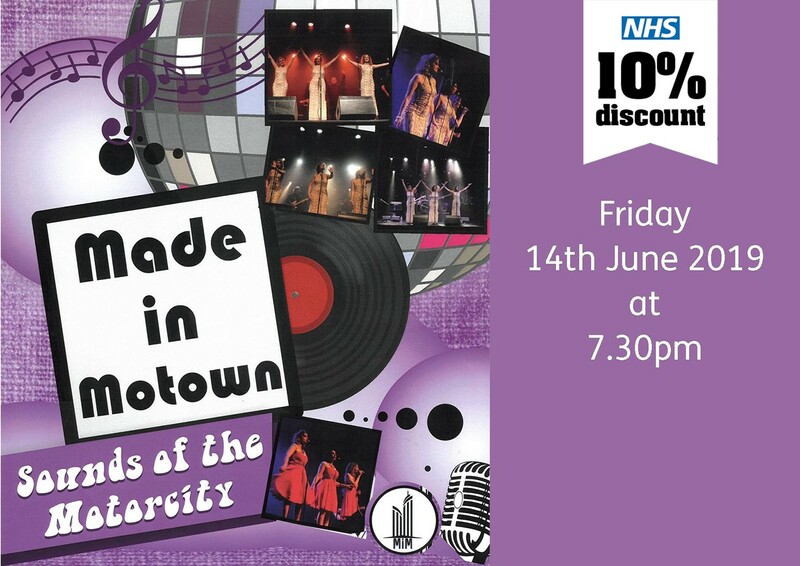 Come along and have a laugh and exercise your vocal chords you will never regret it! Full of hits from across the years and topped off with some comedy songs you have never heard before performed by a master of his craft Phil Kay. Techy stuff by the village idiot and sidekick Jay!! Words and choruses on the big screen. So, no excuse for not joining in the fun! "From the subtle beauty of “Coming Back to Life” to the all-out rock of “Run Like Hell” this incredible, 8-piece, fully live tribute to the one and only Pink Floyd deliver on every level. The band have been praised for their relaxed and friendly on-stage presence. 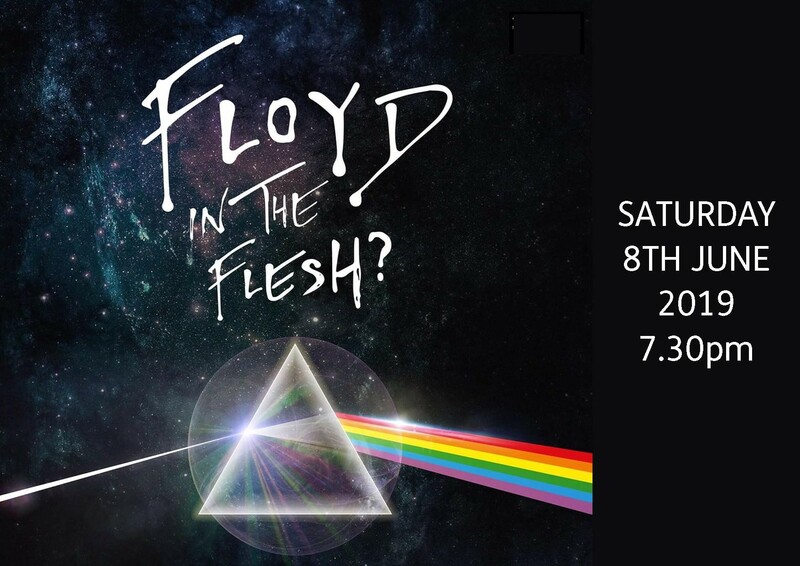 You will find no egos here and the band are all true fans of Pink Floyd, happy to let the incredible music take centre stage. 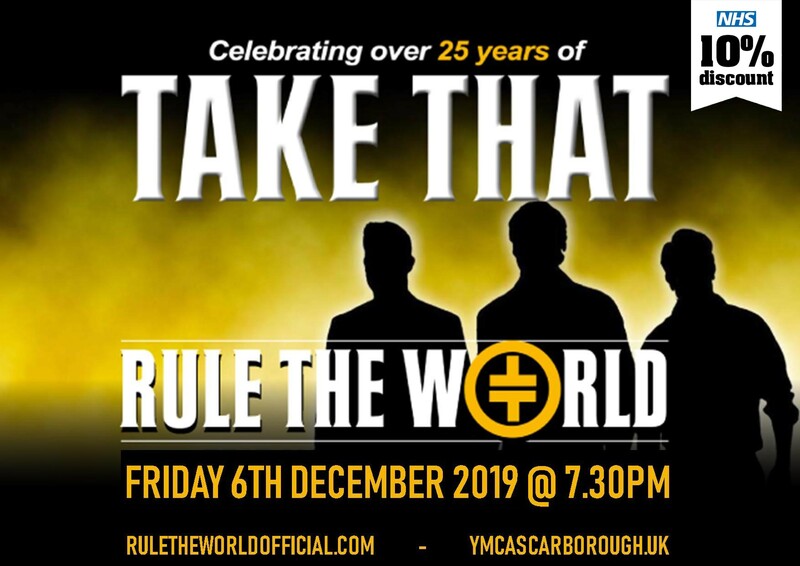 They love nothing better than joining together with the audience to celebrate the music of one of the UK’s best and most iconic bands of all time, why not stay a while at the end of the show to have a chat with the band?" THE BAND COMPRISES HIGH QUALITY MUSICIANS DEDICATED TO RECREATING THE AUTHENTIC ‘SOUNDS OF THE MOTOR CITY’, FRONTED BY THE INCREDIBLE TALENTS OF THE BAND’S THREE FEMALE VOCALISTS. 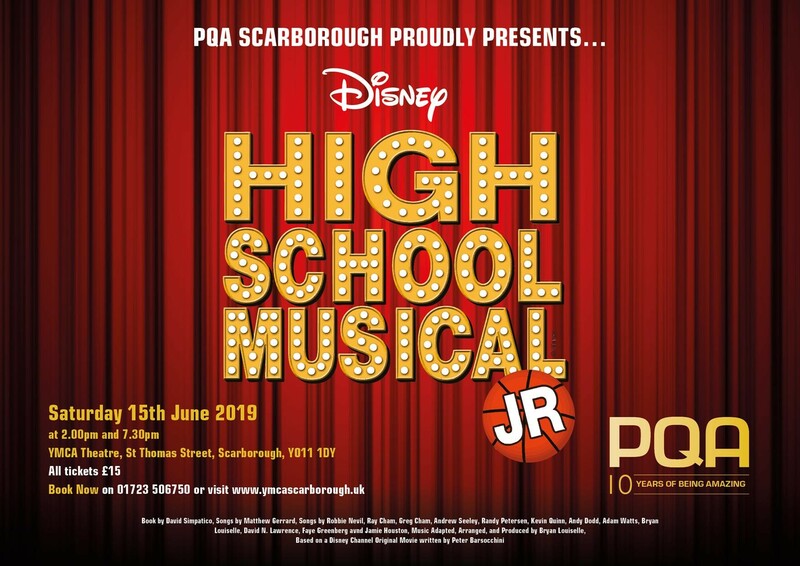 Disney Channel's smash hit movie musical comes to life on stage in Disney’s High School Musical JR. Troy, Gabriella and the students of East High must deal with issues of love, friends and family while balancing their classes and extra curricular activities. 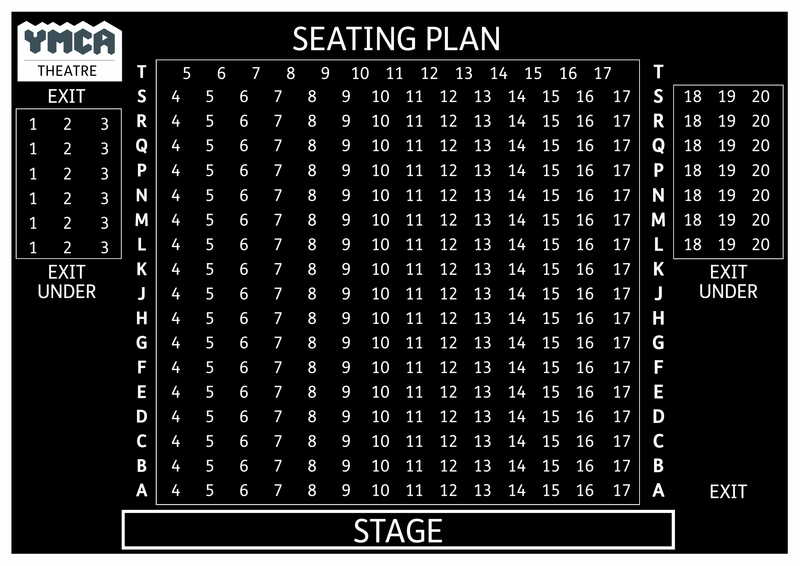 The show’s infectious, danceable songs are sure to engage performers and audiences alike. 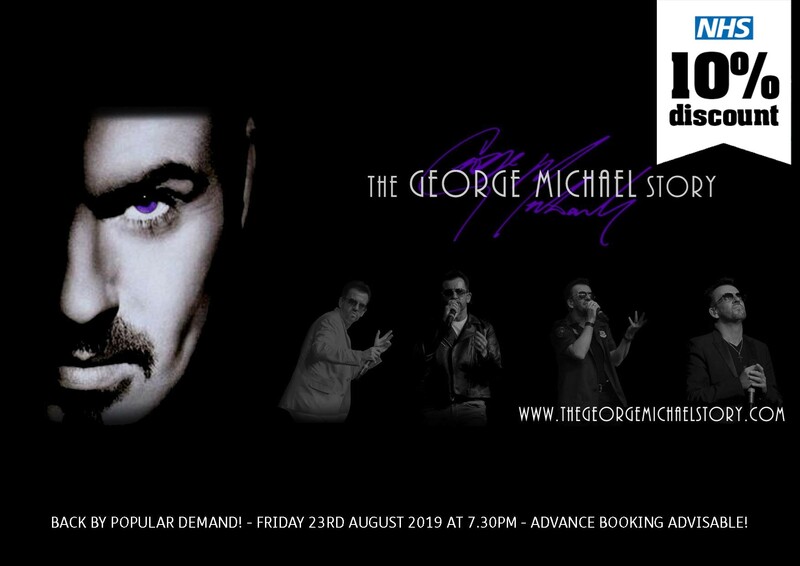 tells in detail, the career of George and his 100 million record selling history. The show starts with George in the Wham! days and then into the Grammy Award winning ‘Faith’ album. 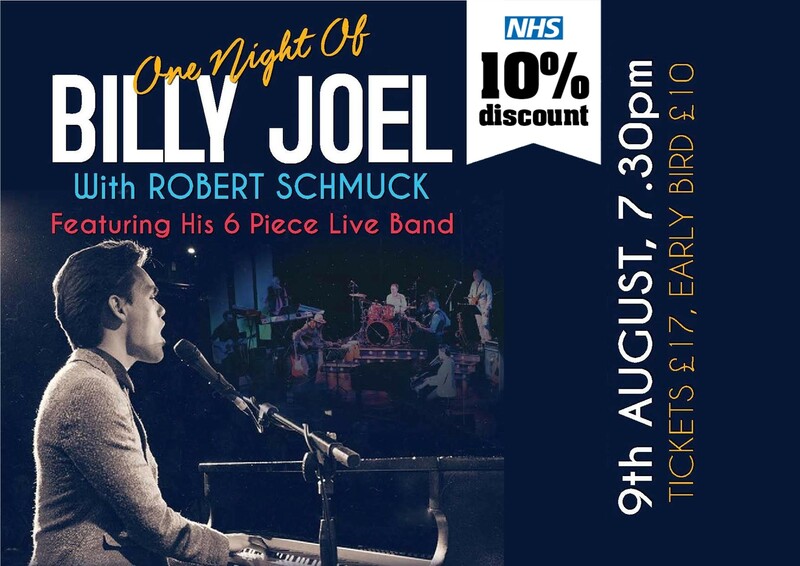 100% LIVE SHOW - FEATURING PETE McCALL AS ROD STEWART - WITH A 5 PIECE BAND. 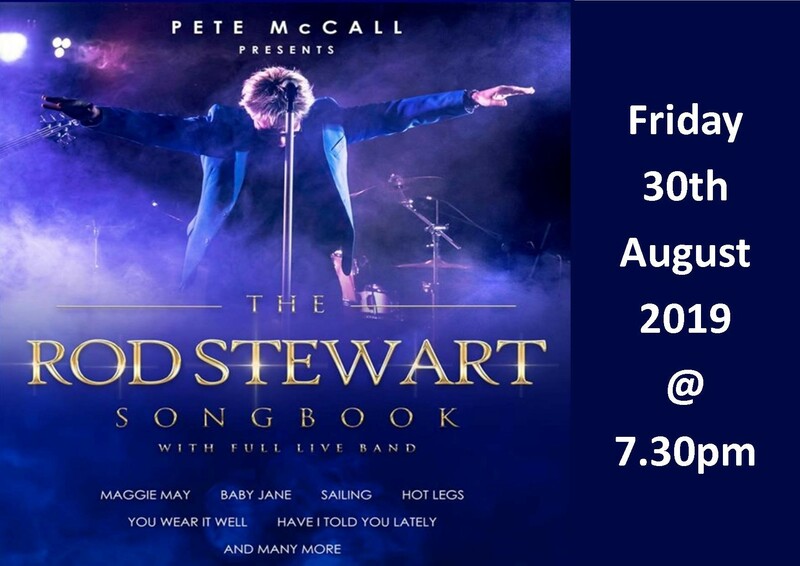 Pete McCall is The Rod Stewart Songbook at all venues across the UK. 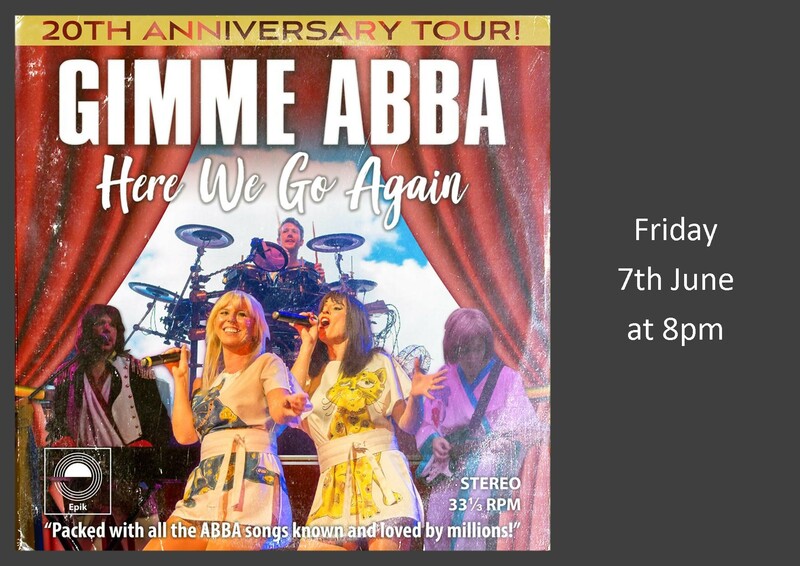 The consummate professional whose vocal ability and attention to detail shine through in every way, from the opening number through to the last Rod Stewart song of the set. Pete naturally sounds like Rod and his voice is without doubt the closest to the great man’s that there is. No detail has been overlooked, even the white mic stand comes from the people who supply to Rod. Put your trust in a truly extraordinary professional Rod Stewart tribute act with exquisite vocals and all the right moves. 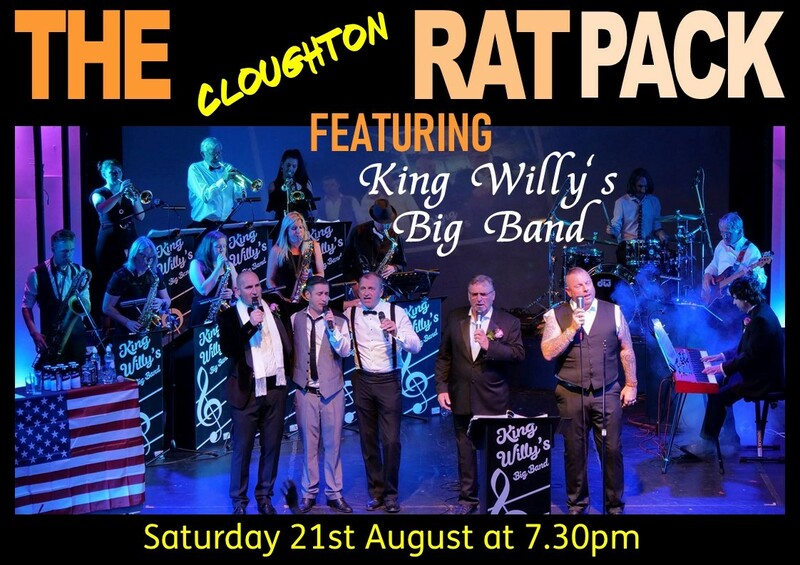 Entertainment is guaranteed and a quality night of audience participation is assured. Wherever the venue your audience will be guaranteed a night they will never forget. Even the great Rod Stewart himself would be proud of the tribute paid to him by Pete McCall. 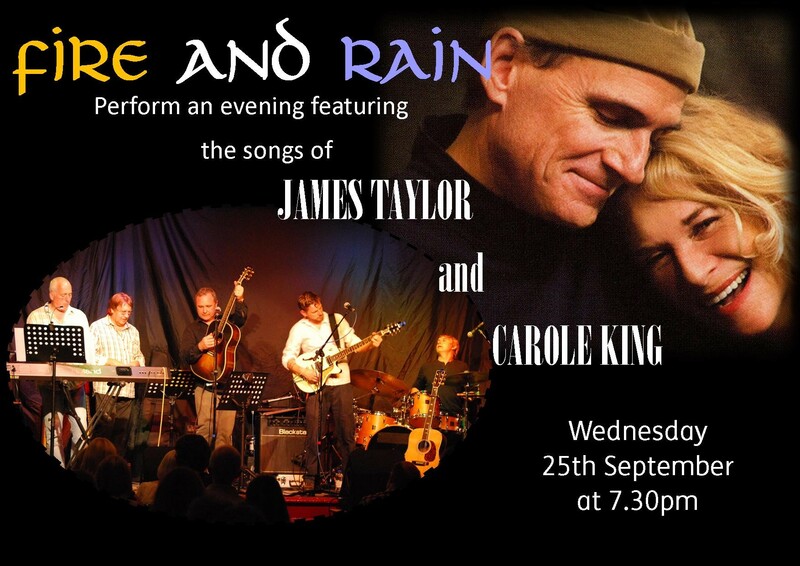 Building on the success of the last few years, ‘Fire and Rain’ are delighted to be able to bring this wonderful concert to the YMCA Theatre, Scarborough and hope that you will join them to celebrate the music of two timeless singer songwriters and performers in what will be a memorable evening of first class entertainment. Gracie Falls has the voice of an angel. Her haunting melodies and engaging lyrics draws the listener to the stories she has to tell. From slow ballads to lively renditions of her own songs and a few country ballad covers she takes you on her musical journey. It is hardly surprising that SHE IS A NATIONAL AWARD WINNING SONGWRITER and worthy of it. Gracie beat three female song writing talents in the 2016 London final of the UK unsigned songwriter of the year 2016. Gracie is frequently backed by her partner Alex Staples who is an amazing guitar accompanist. The following two reviews probably best sum up Gracie –but come to see her and judge for yourself! "Gracie's 3 words to describe her music are "emotive, unique, and relatable". And to describe herself: "bubbly, passionate and headstrong". After speaking to her I can add many more positive words to describe her; confident, friendly, professional, driven and down to earth being just a few. And of course she is incredibly talented. Her music is poignant and her lyrics engaging. Her songs will linger in your mind long after they've finished." "I was massively impressed with Gracie. She has one of those really lovely angelic voices and the whole audience was rapt with her, you could've heard a pin drop at certain times...her voice just rang out across the wood. I just stood there completely transfixed by that..."
All information shown above is accurate to the best of our knowledge, but is subject to change. Further details will be added as they become available.